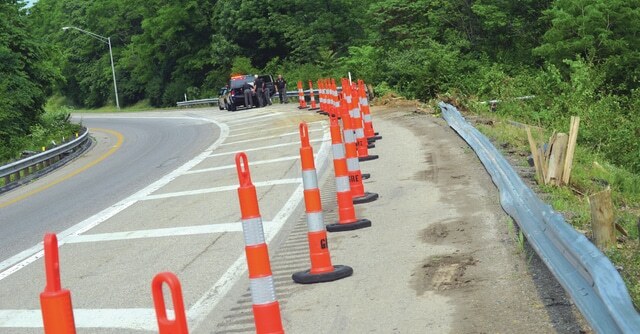 In the incident for which he was charged, Alley – who was hauling a load of 2,200 piglets in his tractor-trailer – lost control of the vehicle and crashed while going around a curve in the westbound lane of the US Route 35 bypass near the edge of Xenia. At least 400 of the animals were killed as a result, according to the crash report for the incident. About 1,100 of the recovered animals were later picked up by the company transporting the pigs.